← What Does “Good Leadership” Mean? A for-profit company is an integral part of the global community, and its role is to provide value-creating services through the good work of good people. Good companies, like good citizens, make a commitment to positive purpose, positive intent and positive impact. That means that they do what’s right in the right way, showing concern for constituents and silent stakeholders. Good leaders don’t divide the world – they don’t treat people well only when it’s convenient or profitable. They treat people well because that is what good people do. Morally developed leaders understand that despite our differences, we are all part of the same group – the human group. Treating people that way build good neighborhoods and communities, on a local and global scale. Shortcuts won’t get you there. Good leaders know that the road to profit leads through good work, good leadership and good ethics. While it’s tempting to take shortcuts, our global understanding of “good leadership” is moving past a self-centered view of things. It’s time for leaders to step up. 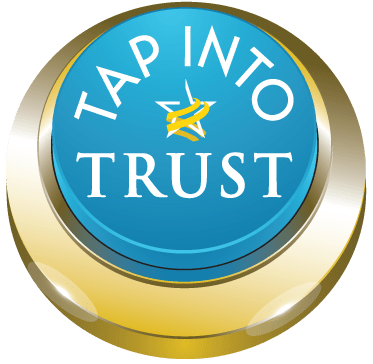 Read more insights from Trust Across America Trust Alliance Members and Top Thought Leaders in this post on the FCPA Blog.